You could be making six figures right now as a certified project manager — a highly efficient team leader who guides important projects from start to finish. Project managers are utilized in virtually every professional industry. If you’re looking to start a new career in project management, or even just beef up your resume, you should check out the Pay What You Want: Project Management Mastery Bundle. 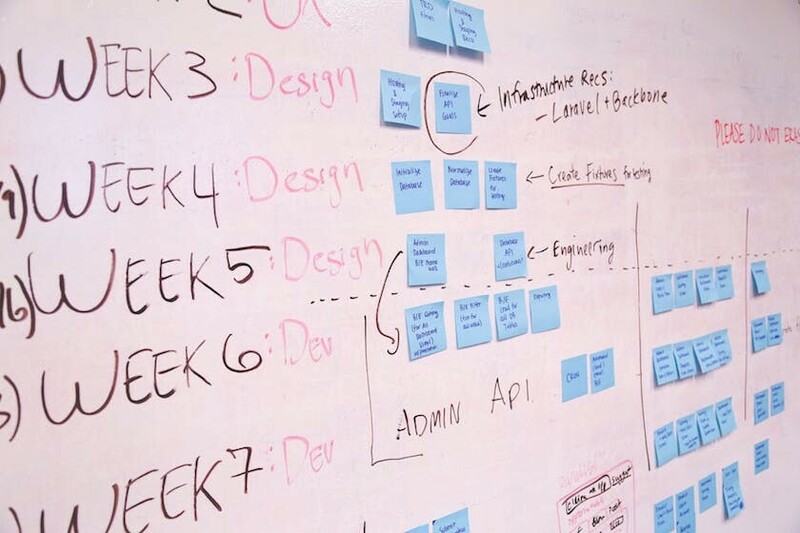 This Project Management Mastery bundle contains six courses and over 20 hours of instruction. It’s designed to teach you the skills you need to ace the PMP certification exam and become a professional project manager. Using the Pay What You Want model, all you have to do is beat the average price to access the full bundle. Alternatively, you can drop as little as $1 and still gain access to the vital Project Management Basics course. Normally, buying all six of these courses on their own would cost $1,368, but with the Pay What You Want bundle you can save as much as 99 percent. Just click the button below to get started.